We have found that as people start looking for artificial turf, that many do not realize that they are not all the same. 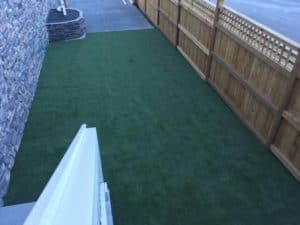 For instance, if you wanted to have an artificial grass putting green installed, you would not use the same turf for a playground or lawn for your children or pets to play on. All of these are specific to these types of landscapes using artificial turf with us. Our team of installers take deep pride in every project that we do for our customers. That is why Home Depot has designated us along with Progreen Artificial Grass for the entire state of Colorado. That’s because of the high quality of our artificial grass and it is made in the USA. 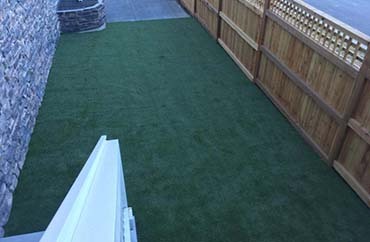 If you are ready or thinking about artificial grass, contact us by calling us at (303) 829-8018 or Click Here and fill the form to email us.